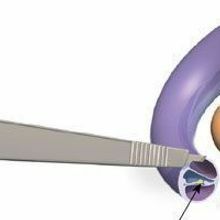 Until recently, auditory brainstem implants have been restricted to patients with tumors on their auditory nerves. 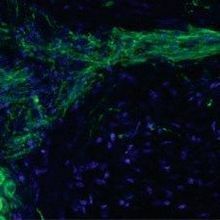 Scientists map the position of cells within the organ of Corti. 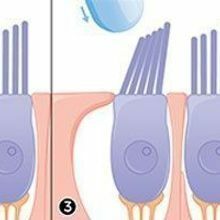 Common in vitro experiments have distorted the true mechanics of mammalian hair cell stereocilia. 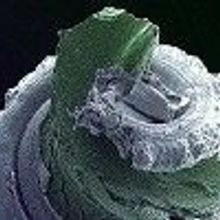 See the latest in cochlear implants from the University of New South Wales, Australia. 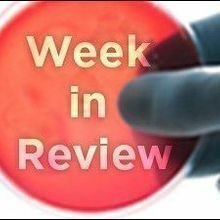 A combination of microinjection and electroporation inserts genes into hard-to-reach cells. 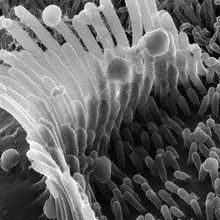 Researchers have nailed down yet another component of the mechanotransduction complex responsible for relaying signals from hair cells in the ear. 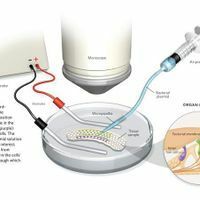 The surgically implanted device can be tweaked to provide short electric bursts that send a nerve-growing gene into local cells, a study on guinea pigs shows. 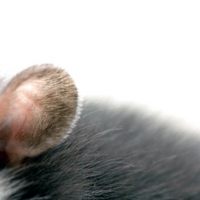 Researchers use the electric potential of a guinea pig’s inner ear to harvest enough energy to run a tiny sensor.